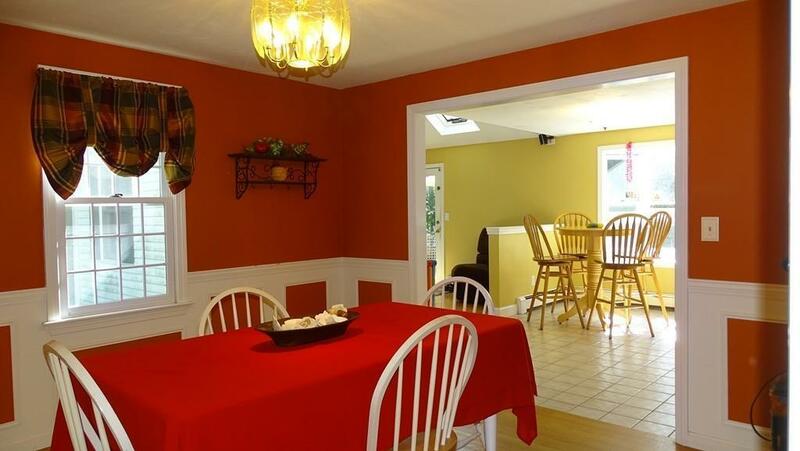 Priced under $500,000 this beautiful private Kingston Colonial has so much to offer. 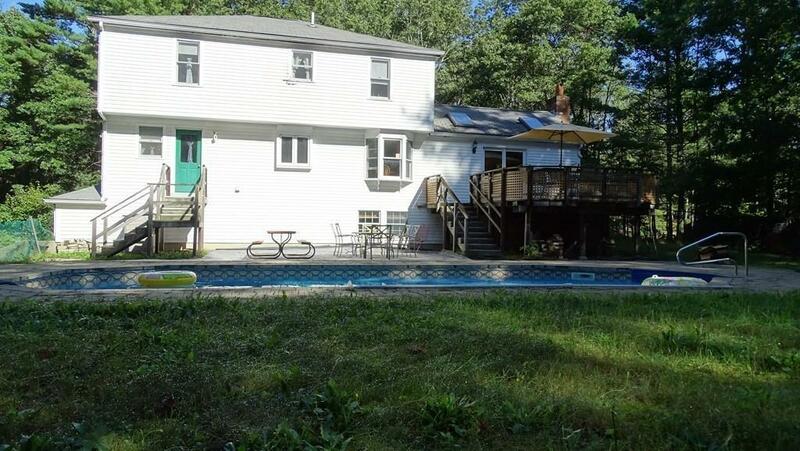 This gorgeous 8 room, 4 bedroom and 2 1/2 bathroom colonial is set back on over an acre of land with a beautiful in-ground pool and plenty of space to entertain your friends and family. This wonderful property is located in one of Kingston's most desirable neighborhoods Newcomb Mill Estates. Do not miss this opportunity to get into this wonderful neighborhood at this price. The sellers have quotes for the siding to be replaced, they have agreed to factor that into the purchase price for buyers. Title 5 has passed. 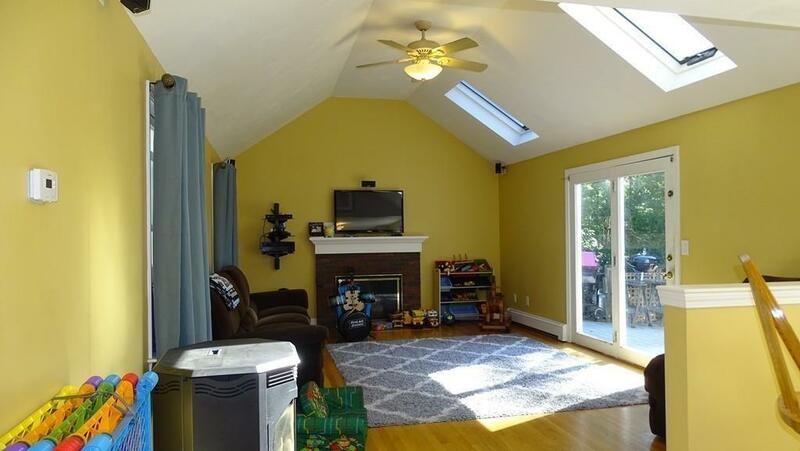 Listing courtesy of Lucas Kurtz of Century 21 North East. 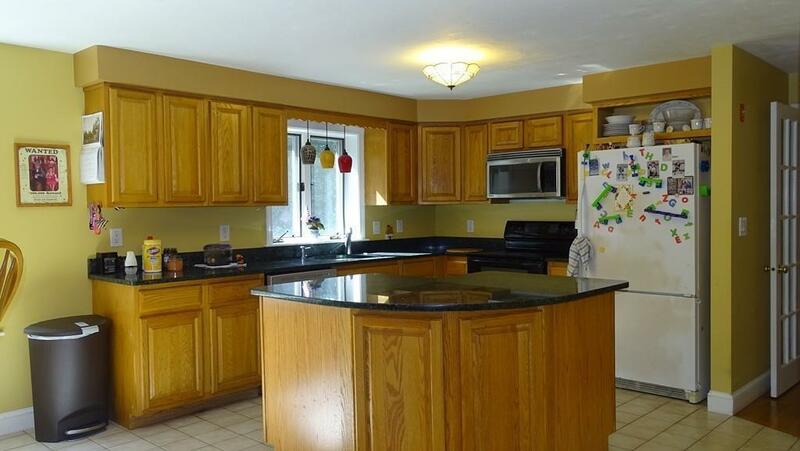 Listing provided courtesy of Lucas Kurtz of Century 21 North East.